Coach Hire can be an extremely affordable way to take you and your party to any destination. With our vast range of vehicle types we can cater to nearly any occasion. 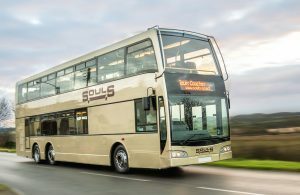 If you need executive coach hire then Souls Coaches can offer a service second to none. Our Exec coaches are top of the line and boast incredible comfort and style. 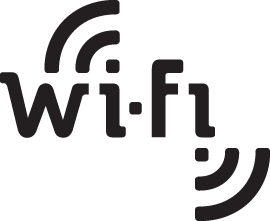 Ask about using high speed 4G wi-fi when booking your coach. (Subject to signal strength and availability). We are a personable family run business. 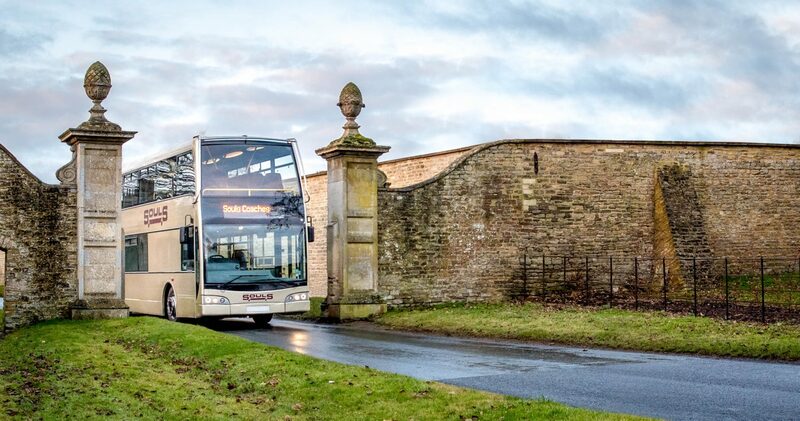 We provide bus and coach services for Bedfordshire, Buckinghamshire, Northamptonshire and Milton Keynes. Over the years we have earnt a reputation second to none for our reliable and professional service. 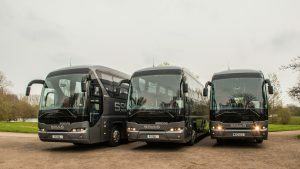 Working together the Souls team ensure the efficient and safe operation of a fleet of over 50 luxury coaches, ranging in capacity from 24-100 seats including several 49 seat executive models. All are fully seat belted and most are fully air-conditioned. Call or email us now for a no-obligation quotation! We’d love to hear from you 01234 711242. 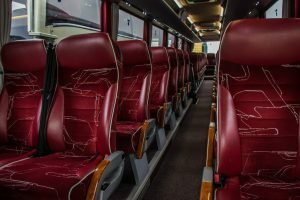 We have a wonderfully easy online quotation system for booking your coach hire. Simply fill out the form and let us know how you’d like to be contacted and we’ll get back to you with a price. If you’re hiring for a school or other group then we have talored quick quote systems to avoid any back and forth. We have used Souls since 2007 and we are very impressed with the service. 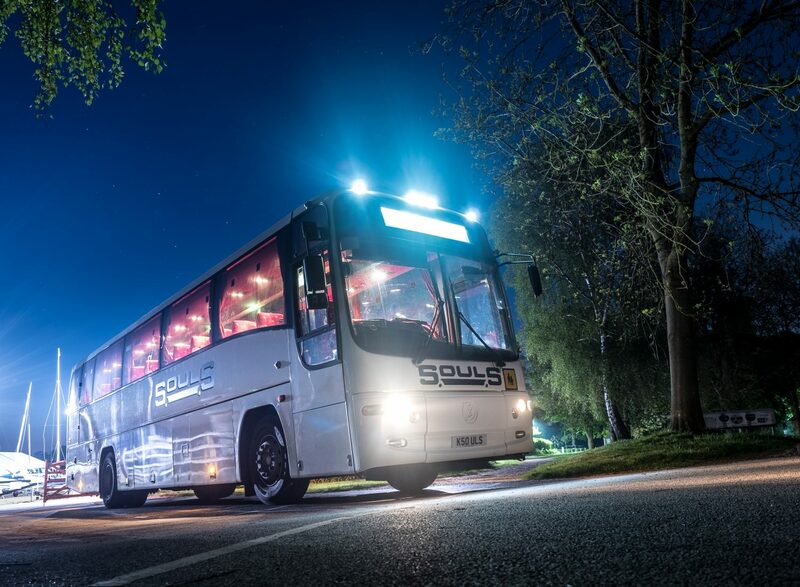 We use Souls Coaches for every event we organise and they are fantastic. Friendly, reliable and cost effective.